Looking for that perfect place to call home or just enjoy Kentucky's beautiful scenery? Well, look no further! 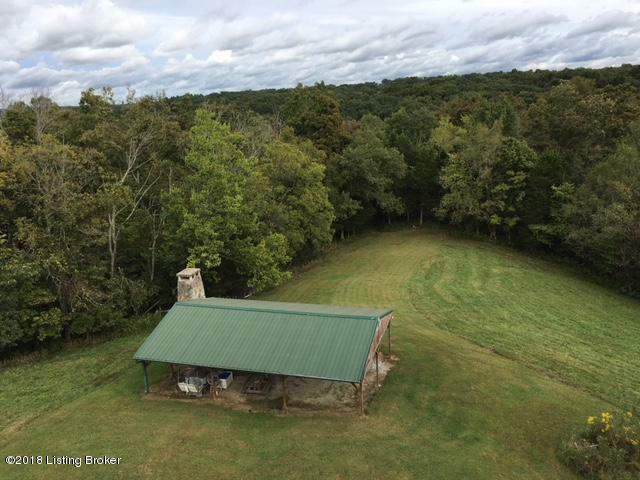 This 49.19 acre farm boast fantastic 4 season views of the mature woods, green meadows, and abundant wildlife! There is also a private fishing pond with a dock and shelter, but wait there is more! Also enjoy the use of the metal barn and entertaining at the picnic shelter with a built in fireplace. Call us today to set up a showing! This farm will not last!